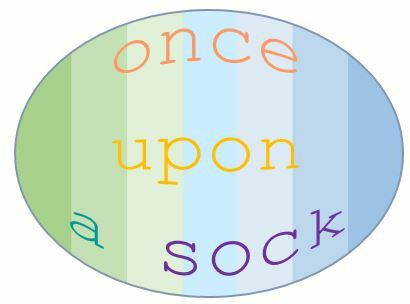 Once Upon A Sock - Socktober!!! 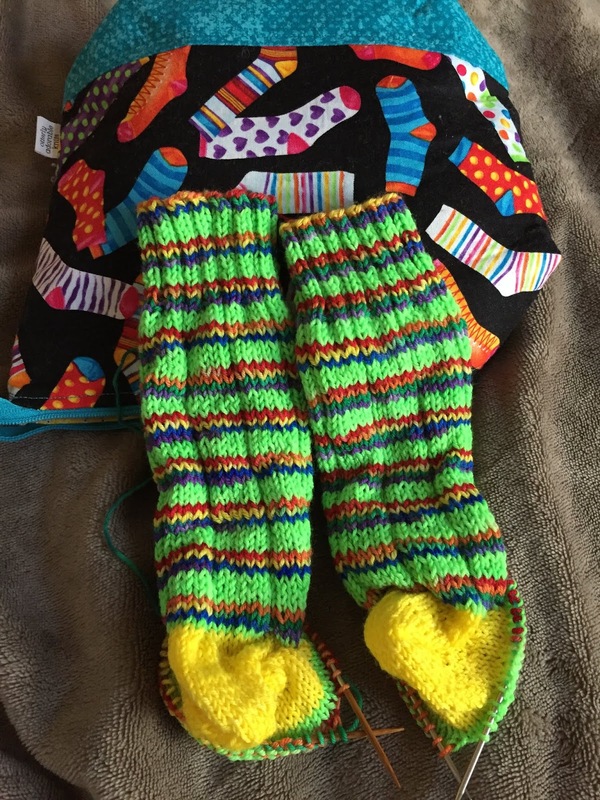 Welcome to Socktober! 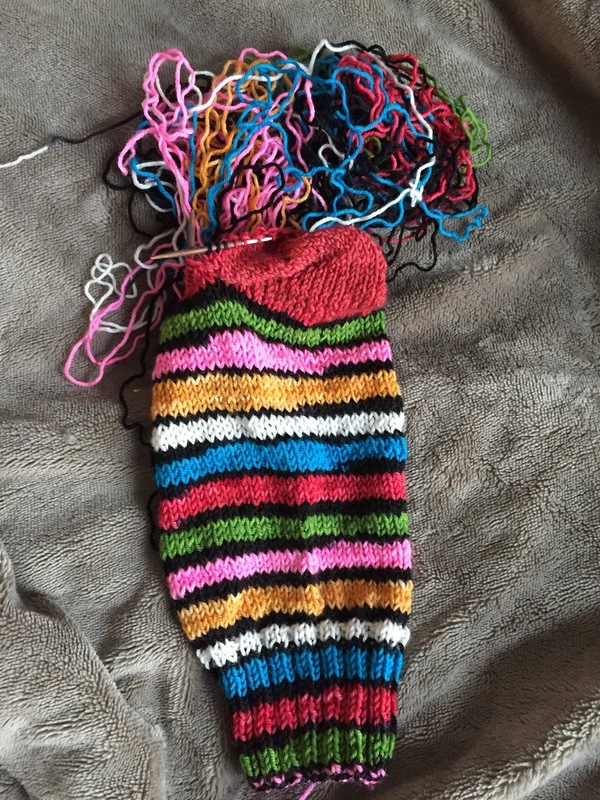 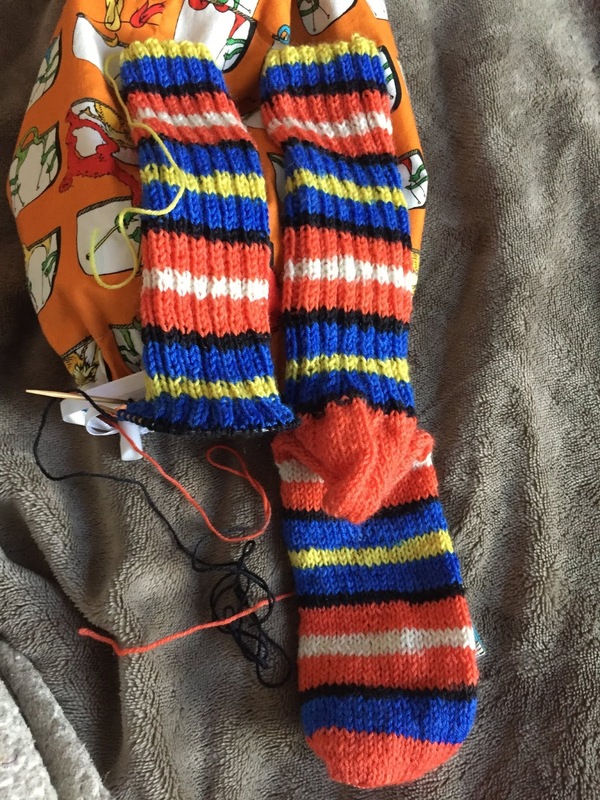 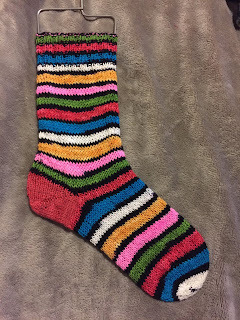 Do you do anything fun for Socktober? 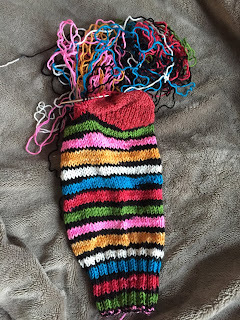 I am just trying to finish socks up...then start ALL THE SOCKS again!!!!!! Also put a FLK heel on my Dia de los Muertos...and almost got to the toe before I realized that the foot was WAAAAAYYYYY too big! 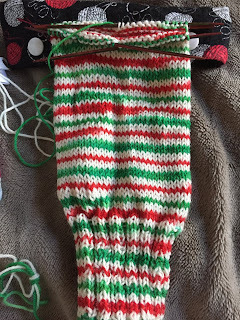 Now I can handle a slouchy sock...I'm an 80's girl, it was all about the slouch...but the foot needs to fit me...so since I was home sick on Wednesday...I tinked back about 13 stripes...over 2 hours of tinking....if I was Tinkerbell...I wouldn't have minded...but this was tedious!!! 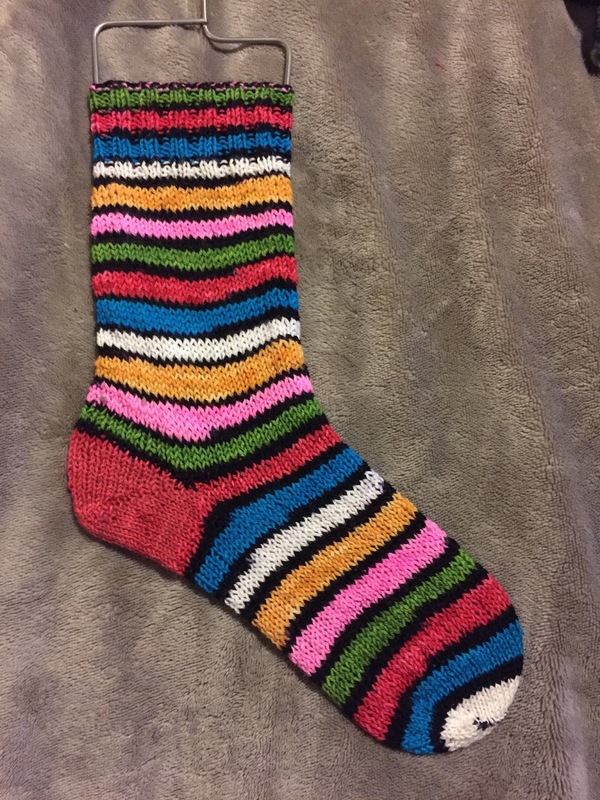 And then I spent about an hour and a half finishing that sock!!! 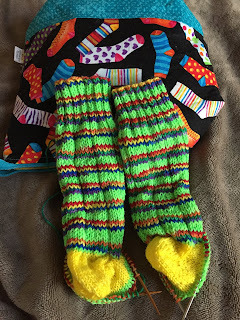 I've got another FLK heel completed! 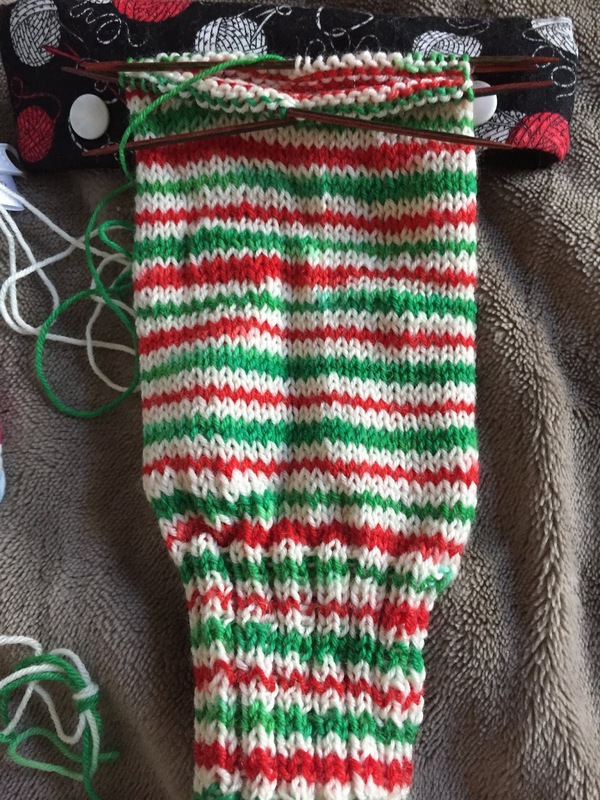 This was the sock I wanted to learn the Fish Lips Kiss heel for...because DUH! "Keep on Swimming" I'll complete these socks this weekend, especially since it's a three day weekend....although I do want to finish my Beekeeper Cardigan. 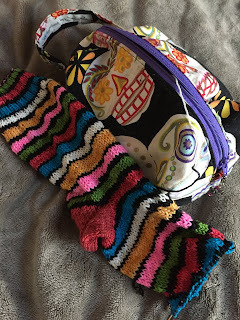 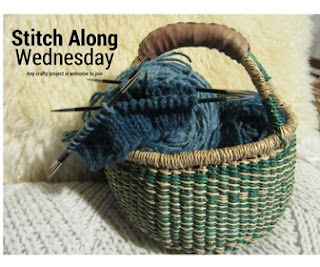 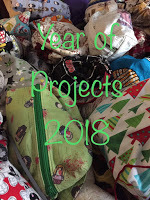 We'll see.......If I get distracted by the new pretties and well Rhinebeck is in two weekends....I'll be looking for new self stripe, so there's that!!!!! 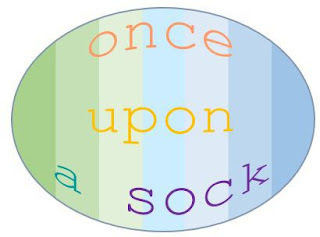 So that's about it....since I am home, I'll get my post ready for tomorrow's..Once Upon a Sock post, especially since it is also Socktober!